I'm not a wine expert. Not overly fond of white wines or anything with bubbles in it, but I do LOVE a good red, especially Merlot. My favourite Australian wine is Wolf Blass Eaglehawk Merlot. I can also recommend anything from Margaret River in Western Australia (it's a big wine growing region) - Heath's home state. I've sampled many Margaret River reds over the years and all have been GOOD! Had those glasses and dishes; still have a set Royal Doulton too rare! Anyone here a rare wine connaisseur? I have a bottle, but need info. Wow Kerry I loved the pics you posted, if you get a chance could you post a picture of Ra and a Ganesh for me?? Kerry, I never knew that tradition, but sure enough, my Ganesh is right inside the front door! He must have guided me! Glad you like them, Matt. I've got a few figurines of Ganesh but none are of any great artistic significance. That doesn't stop me from loving them, though. Ganesh is such a jolly, chubby, approachable little fellow. You can't help but like him. 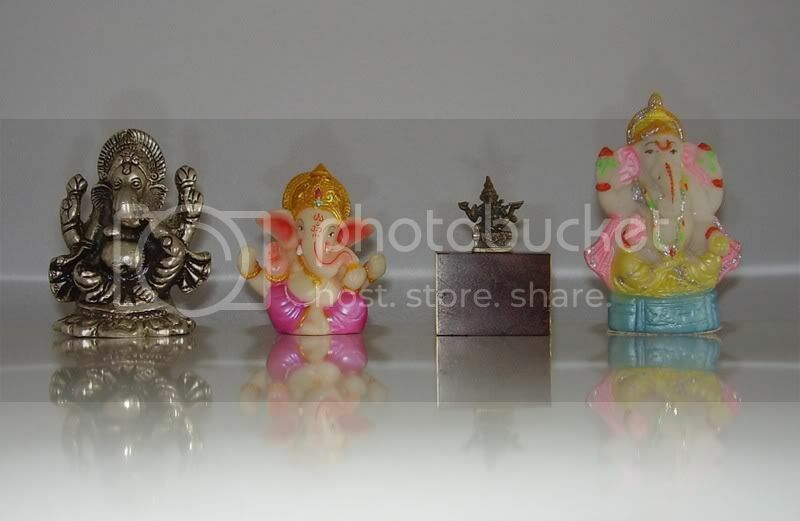 I'll line-up my Ganesh figurines for a photo-op shortly, Matt, and post the pic here for you. Will also do the same with the Ra. Thoth is the name given by the Greeks to the Egyptian god Djeheuty (Tehuti). Thoth was the god of wisdom, inventor of writing, patron of scribes and the divine mediator. 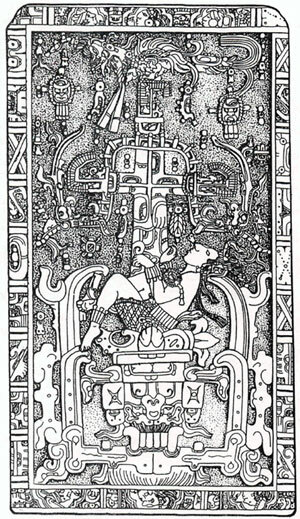 He is most often represented as a man with the head of an ibis, holding a scribal palette and reed pen. He could also be shown completely as an ibis or a baboon. As with most Egyptian deities there were many different stories regarding the parentage of Thoth. Many sources call him the son of Ra, but one tradition has him springing forth from the head of Seth. This latter story is reminiscent of the birth of the Greek goddess Athena, who like Thoth was the patron divinity of wisdom. Myths concerning Thoth show him as a divinity whose counsel is always sought. His most significant role is during the battles of Horus and Seth. Thoth is a staunch supporter of Horus and his mother Isis, maintaining that Horus' claim to the throne is just and the murderous Seth has no right to the kingship of Egypt. Elsewhere Thoth is a reliable mediator and peacemaker. When the goddess Tefnut had a dispute with her father Ra and absconded to Nubia, it was Thoth that the sun-god sent to reason with her and bring her home. Thoth was also present at the judgement of the dead. He would question the deceased before recording the result of the weighing of the deceased's heart. If the result was favorable Thoth would declare the deceased as a righteous individual who was worthy of a blessed afterlife. My Indian friend, Kokila, would tell you that Ganesh definitely decided where he wanted to be located in your home, Paul. She has a very strong devotion to Ganesh and tells me that Hindus always address Ganesh first, before praying to any other god or goddess, including the greatest of the gods, such as Ganesh's father, Lord Shiva, for example. 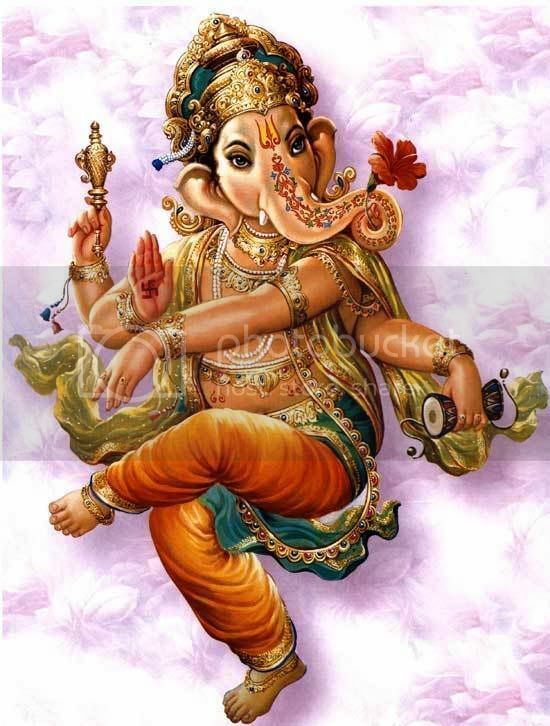 The reason for this is because Hindus believe that Ganesh is the god who makes things happen. He opens doors. Because he is so beloved by all the other Hindu deities, they listen to him when he whispers your requests in their ear, on your behalf. Similar to the way Catholics ask the saints to intercede on their behalf. 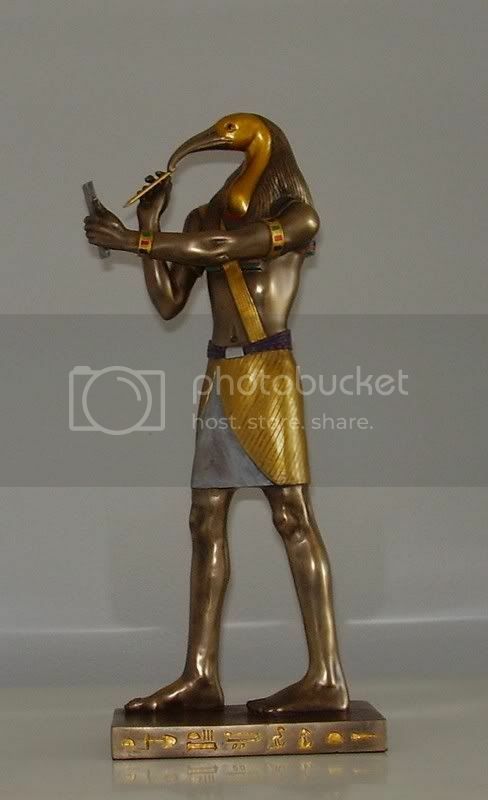 Wow Kerry thats a beautiful statue of Thoth. I really like reading historical fiction so I know a little about Thoth, but I did not know amongst other things that Thoth was the name given by the Greeks. I am looking forward to seeing your pictures of Ganesh when you have time. That is a most strikingly powerful image, Matt. It looks familiar somehow. I think I've seen it somewhere before.